MEP Designer: How good are your Revit skills? Test them here! Home Special Reports BIM Reports MEP Designer: How good are your Revit skills? A month ago, we shared our Top 10 Revit Tips Guide ! 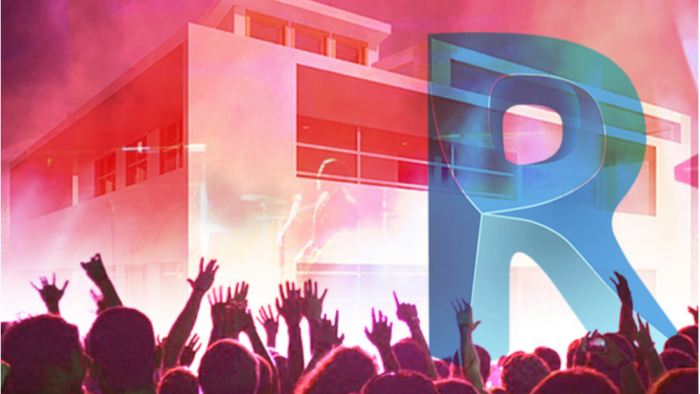 Are you a Revit Rockstar? …or do you still need a bit more training? In collaboration with our in-house Revit experts, we’ve created a quiz to see how you deal with challenges in Revit. Why not take our 5 question quiz, which takes less than 1 minute and see how well your working in Revit.